Got FiOS? 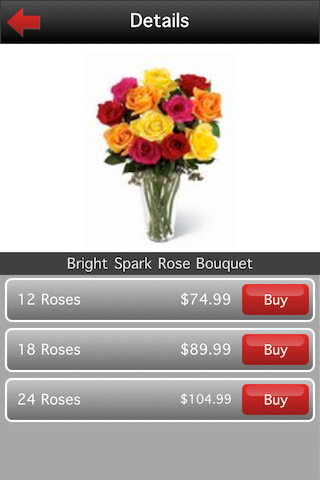 The Verizon Concierge app from Simplikate Systems for your iPhone gives you the ability to buy movie tickets, order flowers, make restaurant reservations and more. This is a great free service for those who are Verizon FiOS members, now with a free iPhone app. Perfect for putting together a night filled with flowers, a romantic dinner two and a movie, all within in a few minutes. You’ll need your username and password to access the service in the Verizon Concierge app. Use the app to store your favorite takeout restaurants and credit card info, then just order with a few taps on your iPhone. There is also a history of your previous orders and information on getting help with an order. AppSafari review of Verizon Concierge (Official) was written by Joe Seifi on January 11th, 2011 and categorized under App Store, Dating, Free, Fun, Shopping. Page viewed 4474 times, 1 so far today. Need help on using these apps? Please read the Help Page.